At SEAS, we take pride in working according to the highest standard. 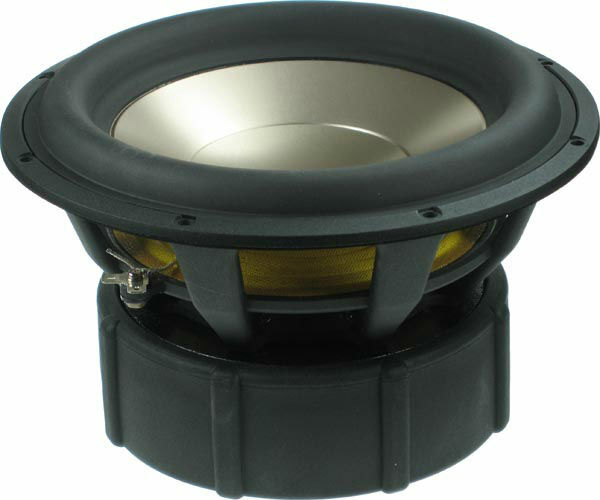 We put a lot of effort into speaker design, using materials and techniques which give the best audible results even if this leads to time consuming and challenging production processes. Many critical parts are produced in-house; some of them by special purpose machinery designed and built by ourselves. 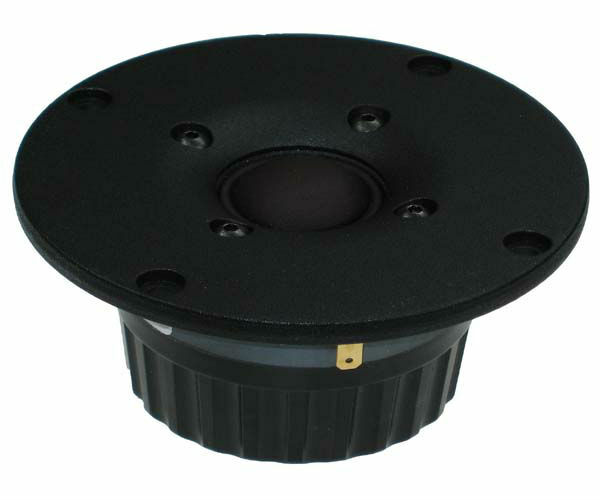 Many customers wish for a special version of a driver. This could be a different impedance. 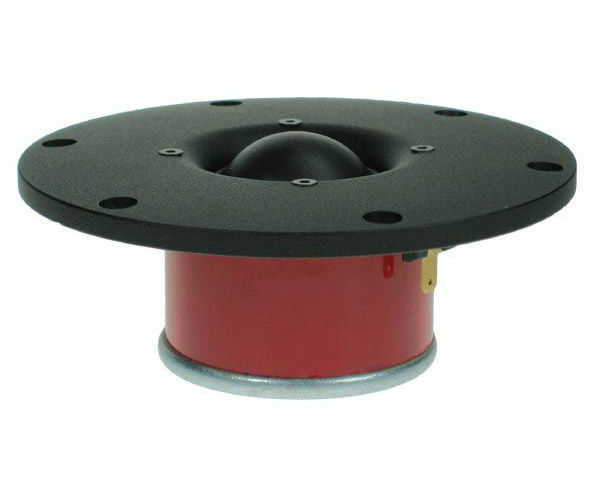 A different color of the diaphragm (for example we offer black aluminium cones). 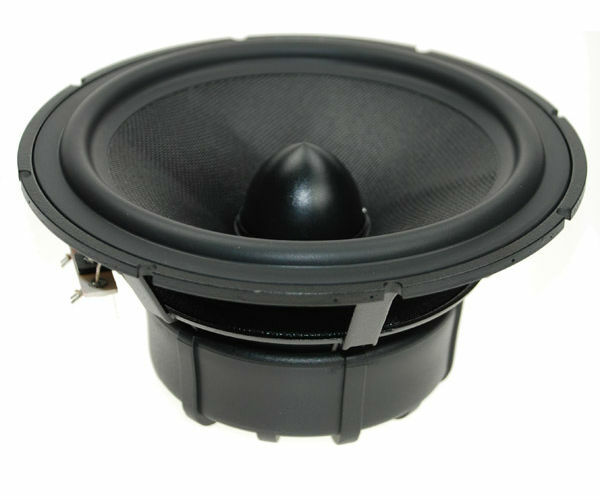 It could be glass fiber voice coil former for a higher mechanical Q (less mechanical damping). We look forward to take care of your request. Quality is the key word in every aspect of our activity. We closely monitor the quality of the parts and materials which we purchase, and of the parts and operations made in-house. We use sophisticated equipment and highly trained and experienced personnel to check that our finished products meet their specifications. 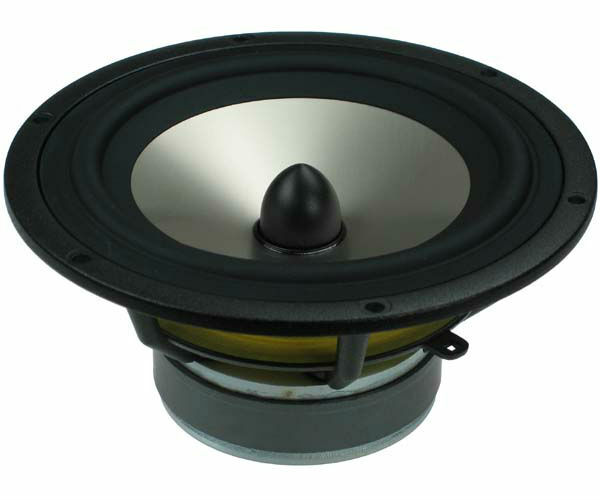 All SEAS products are of course manufactured in compliance with the regulations in EU’s RoHS directive.